"Race took place at Turku and I had a really good pace from the beginning of the day as the car had been dialed to my hometrack. I was 2nd after practice rounds but I knew that I could push harder in the qualifications. In qualifications I took TQ with a clear margin. In the first two rounds of the A mains I was very nervous and made couple mistakes so I finished 3rd and 2nd but I managed to recover myself and I won the last three rounds which gave the overall win! My car was awesome to drive throughout the day and it's reliability is superb." "The event kicked off with practice on Friday the 5th. Plenty of time to get my cars dialed in. On Saturday the qualifying started at 9am. 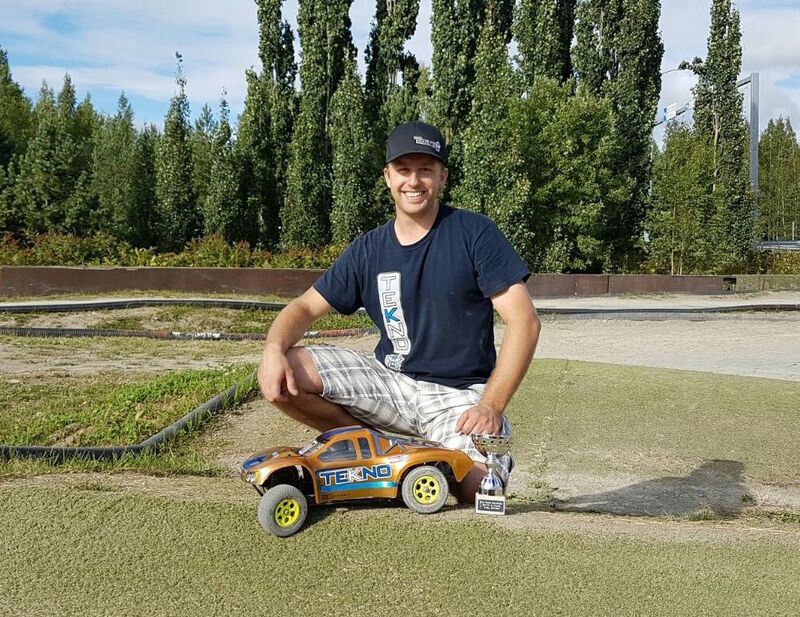 My Tekno SCT410.3 was working very well during qualifying and landed me overall TQ in 4wd SCT. Sunday there would be 1 more qualifier where I would have the best run of the event and once again grabbing the Round TQ. The mains followed the last qualifier with my truck feeling even more dominant. I would go on to win the main wire to wire!" "This is the first time you Dad and I practiced and raced at MRC offroad track. We only had a half day to tune in 4 cars before race on 7-Aug. 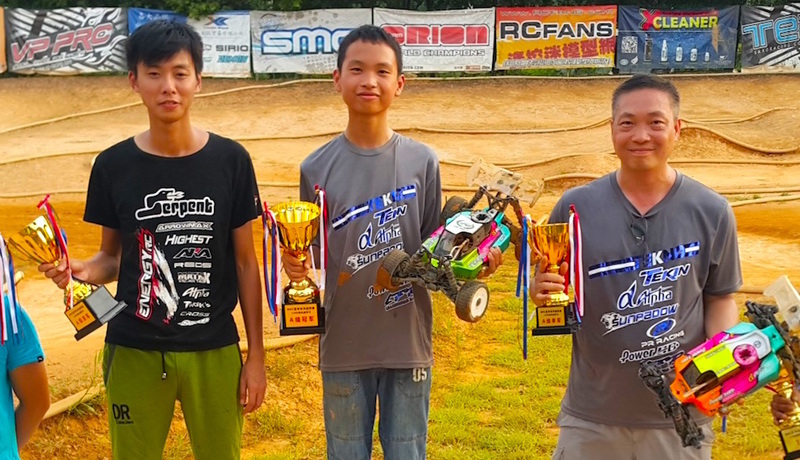 In the Nitro Buggy Class, I won Q5 and entered the A main final in 2nd position but I suffered from traffic at the first beginning of the race and dropped to lower position. My patients and consistency would gain me a better position lap after lap. At about the 30min point, the leader Mr. Li made mistake and I took the lead. However, intense competition between me and Li was still going and we swapped the lead several times before race finish. The dramatic finish at the final lap let me win in Nitro Buggy Class. At the final lap, we both made mistake but I took the final chance and won the race. 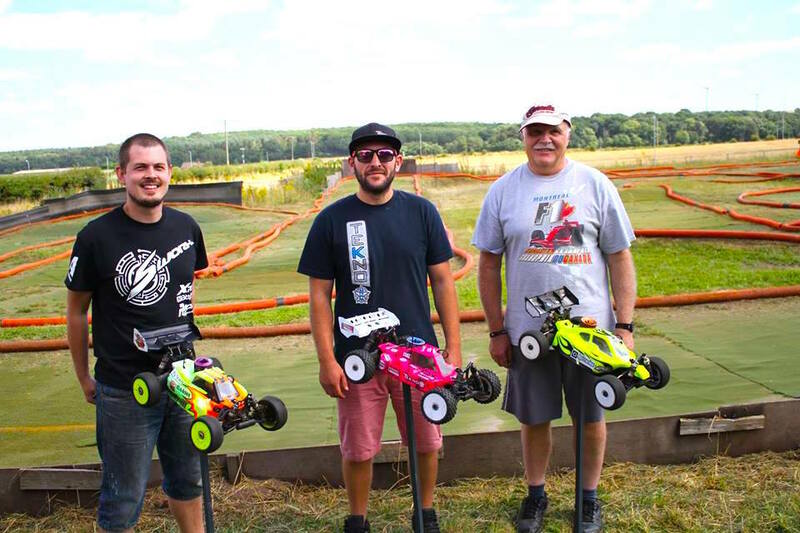 In 1/8 EP Buggy class, me and my Dad dominated the qualifying rounds and I took overall TQ while my dad got 2nd overall position. In A main final rounds, I took the lead as expected while my Dad followed in 2nd position. The EB48.3 and NB48.3 handling characteristics are excellent on this bumpy track with big triple jumps." 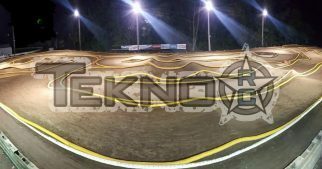 "We attended the 4th round of the RC Midwest Series this past weekend in Fremont, IN @ Stateline Raceway. Always a great place to race at! The ET48.3 & NT48.3 were running great throughout qualifying. I ended up first on the grid in E Truggy & 5th in Nitro Truggy. The E Truggy Main went smooth, leading the main from wire to wire to get the win. 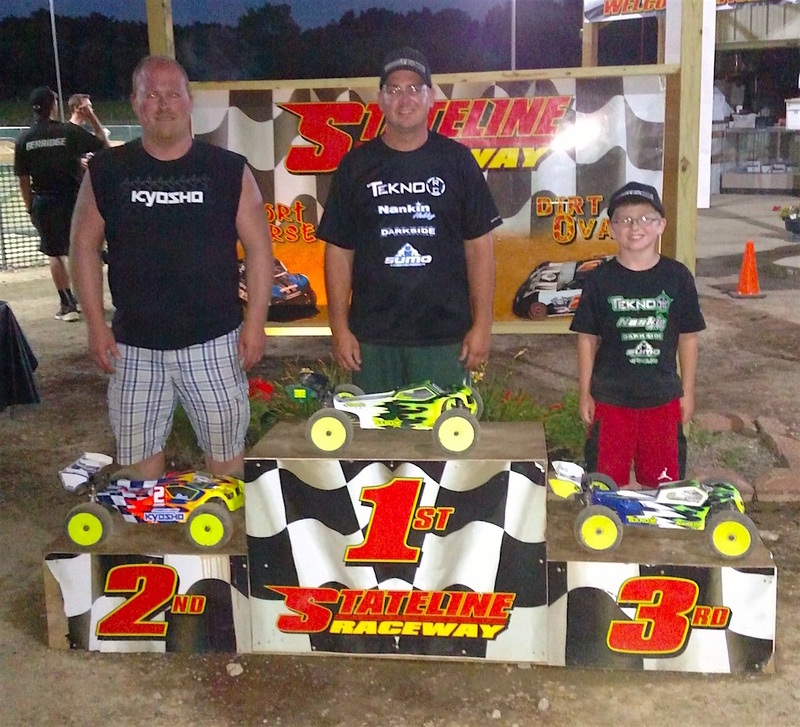 However there was a great battle going on for the 3rd spot with my boy Brayden and track owner Kevin Myers. They were going back and forth the whole race. It came down to the last lap where they again were swapping positions. Over the finish line double Brayden was able to snag the 3rd spot, by .018 seconds. Very proud of the little man! Overall it was a great time with the family and friends! Can't wait for the next race! 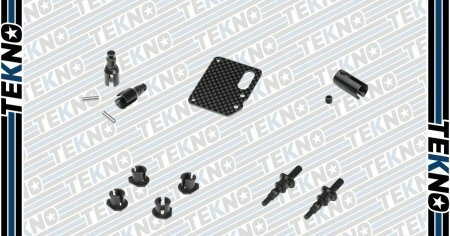 A big thank you to Tekno R/C, Nankin Hobby, Darkside Design, and Sumo R/C for the continued support!" 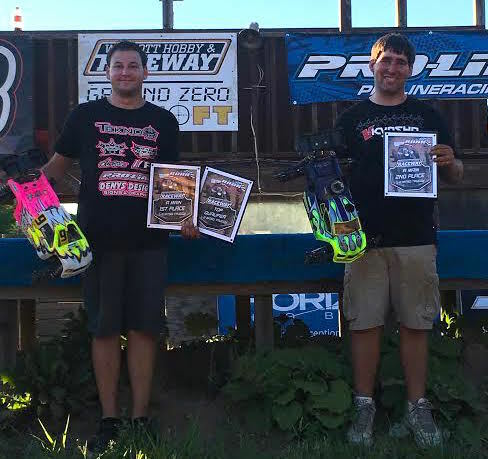 "This past weekend saw Round 5 of the Deerdale summer series. Tekno drivers Dan Austin, Matt Bridge, Mike Lightfoot, Carlo De Marco, Dave Cantrell and Chaz Blake were in attendance with Mike Lightfoot looking to seal the overall electric championship and Carlo De Marco and Dan Austin both in with a shot at the Nitro title with just 1 round to go after today. 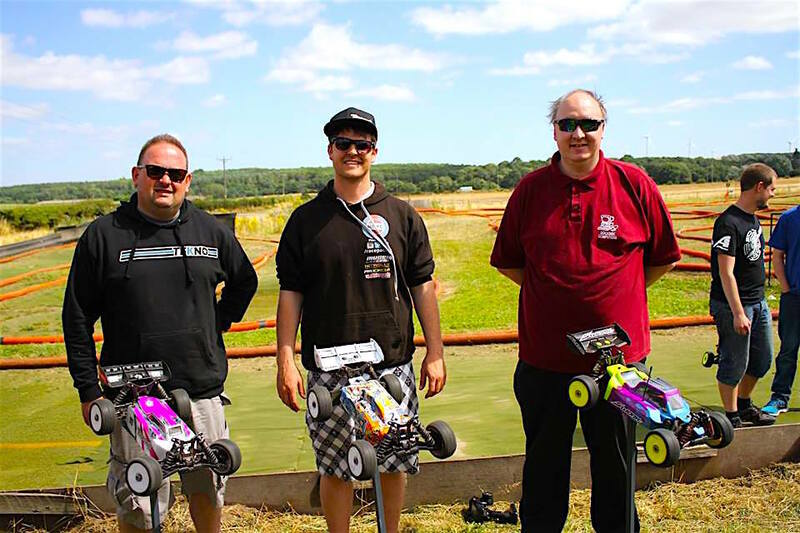 In E Buggy, Mike Lightfoot took another dominating TQ and went on to win the final after a good race with team mate and 3rd place qualifier Matt Bridge who came home in 2nd making it a Tekno 1/2. In Nitro Buggy, Dan Austin took the TQ with his NB48.3 ahead of team mate Carlo De Marco in 2nd who had suffered engine problems throughout the day. 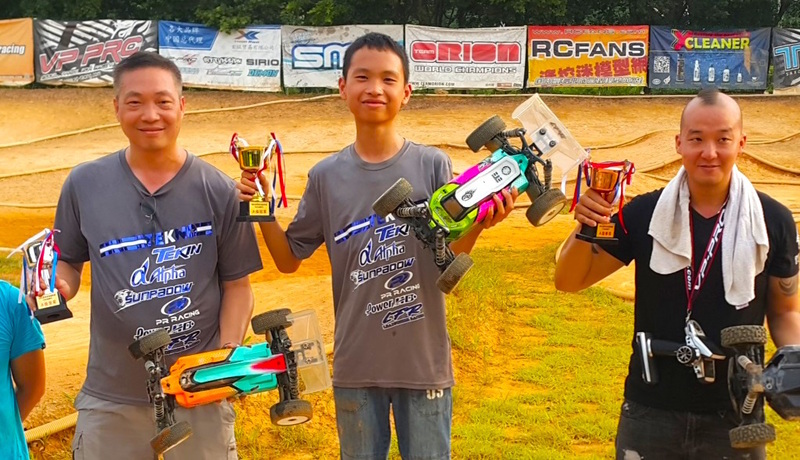 Daniel managed to convert the TQ into a win in the final after an early exit from Carlo suffering engine issues again whilst leading the final. 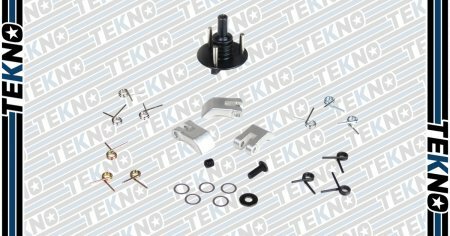 1 round to go now and Mike Lightfoot has already sealed the E Buggy championship so massive congratulations on that and the Nitro Buggy championship will go down to the last round between 2 Tekno drivers so another championship to Tekno whoever takes the win." 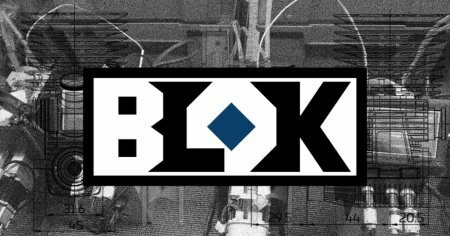 "I attend the 2016 Roar Region 1 Regionals hosted by Wolcott Hobby and Raceway. Unfortunately the turn out was small due to a chance of rain. 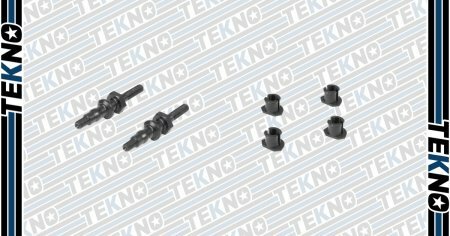 I competed in 1/8th Nitro Buggy and 1/8th Nitro Truggy. I got a chance to run a tank of fuel through each car for practice then it was time to qualify. I started off both classes by setting the TQ for each in round 1 of qualifying in which my truggy time held up for the day. In buggy I had a few tough runs with mistakes and a DNF from a servo failure. I would qualify second overall in buggy. Truggy was up first; right off the start I broke away from the field and took a wire to wire win. In buggy I got a good start. Aaron Kothman, Justin Drinks, and myself took off and battled for the lead for the first 5 minutes. I took the lead just before my first pit and slowly built a lead for the remainder of the race and took the win at the end of the 30 minute main. 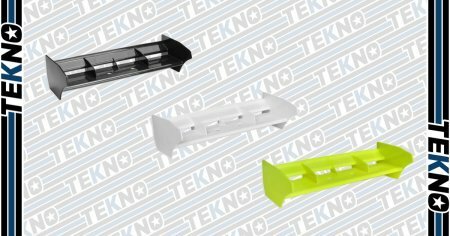 My Tekno vehicles were great for the entire event!" 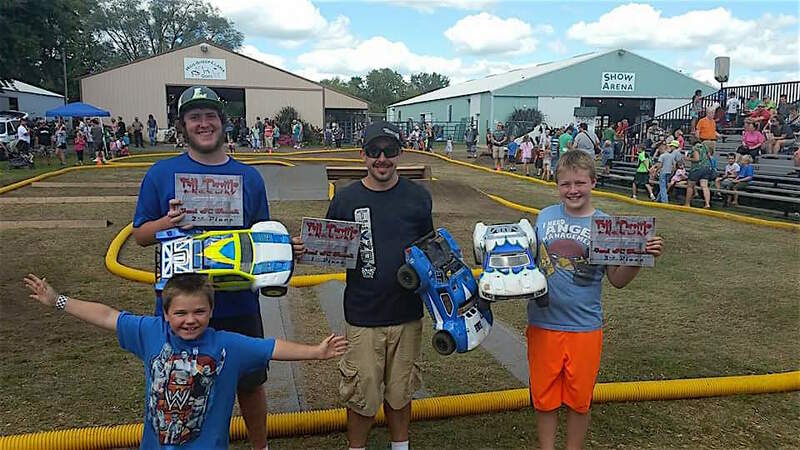 "This was an exhibition race to promote the rc racing community at the Benton County Fair. The track was a mix of grass, loose dirt, and carpet jumps. I was running pro4, ebuggy, and stock buggy. The crowd loved seeing the cars getting big air off the large kicker jumps and the close racing had them on their toes. Qualifying went great, all my cars felt real good. I was TQ in pro4, starting 2nd in stock buggy and 3rd in ebuggy. The mains went even better for me. 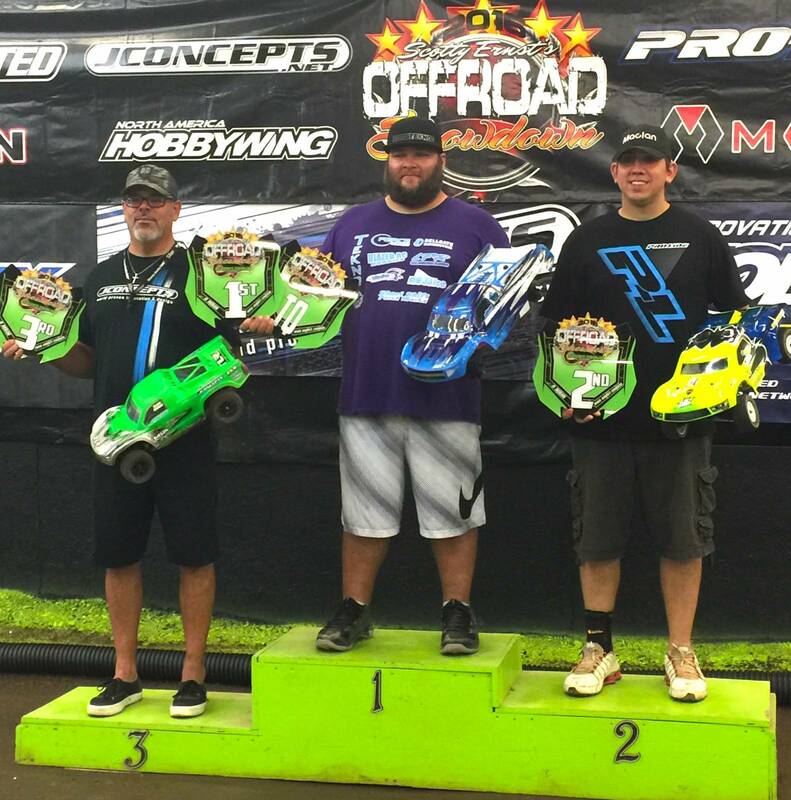 I was able to finish 1st in pro4, 1st in stock buggy, and 2nd in ebuggy next to Tekno team driver Seth VanDalen. I had a blast helping to make this hobby well known. I would like to thank Sean VanDalen for putting it all together and helping make the rc community stronger. 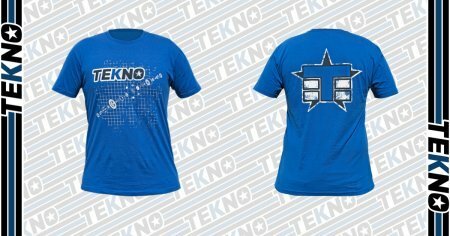 I cant wait until next year!" 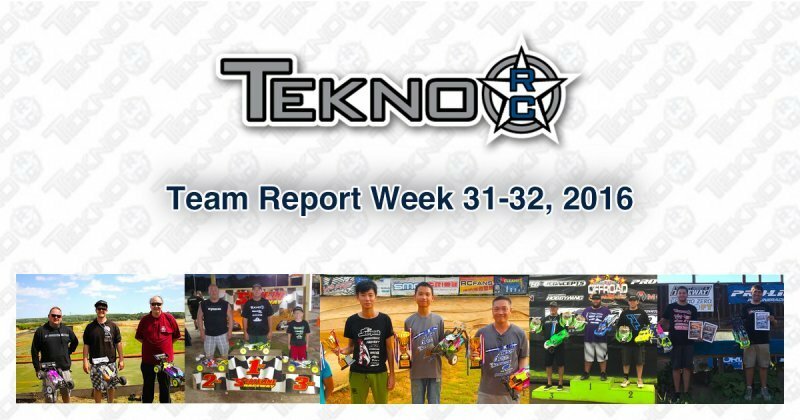 Tekno RC comes out in force at the SDRC Top Gun Shootout!